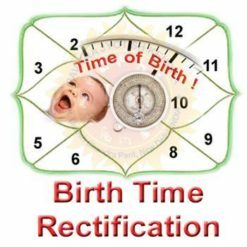 If your Birth Data is not correct so, you wil get wrong prediction & won’t be able to get benefits of this holy science called Astrology. In Birth Data, birth time is something what always we are confused about. Now your confusions will end up just by booking this service. 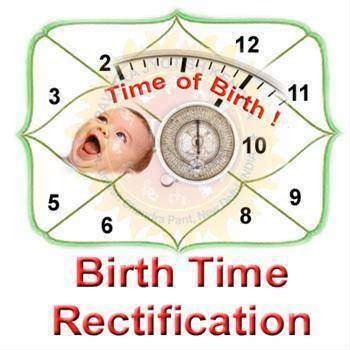 Dr. Sankar Bhattacharjee an Astrologer, Palmist, Numerologist & Vastu Specialist with his years of experience in rectifying birth times will make your birth time correct. 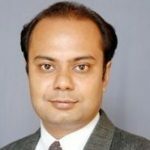 Please Note: In this service you wil have to be live over “Phone” Or “Chat” with Dr. Bhattacharjee, as long as the rectification process will be going on (1 hour). b. After Payment You will get one Form to put your "Birth Details", just fill up that. Please try to write your question as elaborately as possible. NOW YOU ARE DONE.